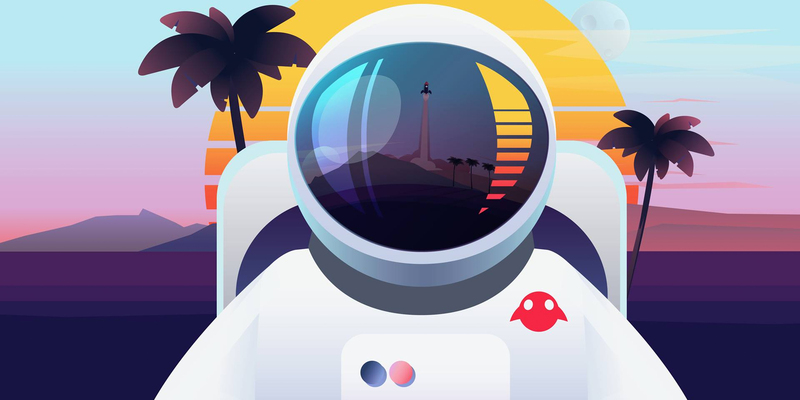 Epic Games Technical Director of XR Nick Whiting has been announced as one of the keynote speakers for Magic Leap’s first-ever developer conference, L.E.A.P., taking place October 9-10 in Los Angeles. During Wednesday’s keynote, which runs from 9am to 12pm PDT and will be livestreamed, Whiting will appear alongside Weta Workshop co-founder Richard Taylor, actor and The Imaginarium Studios founder Andy Serkis and other notable guest speakers. Following the keynote, Whiting and Epic Games Partner Manager Chance Ivey will host an in-depth technical presentation, “A Practical Guide to Getting Started with Magic Leap and Unreal Engine 4.” Attendees will learn how to take full advantage of Unreal Engine 4’s capabilities for spatial computing, especially for the many unique features of the Magic Leap One mixed reality platform. Epic Games announced and released support for Magic Leap One: Creator Edition in March, confirming that leading content creators including Framestore, ILMxLAB, Schell Games and Peter Jackson’s Wingnut AR are using UE4 to develop mixed reality experiences for the spatial computing platform. UE4 support for Magic Leap One includes head tracking, eye tracking, gesture and hand tracking, room scanning and meshing, spatialized audio, microphone input, 6DOF hand controller (Totem) tracking, Vulkan as well as the use of UE4’s desktop and mobile forward rendering paths. Additional updates continue to be delivered with each new release of UE4. 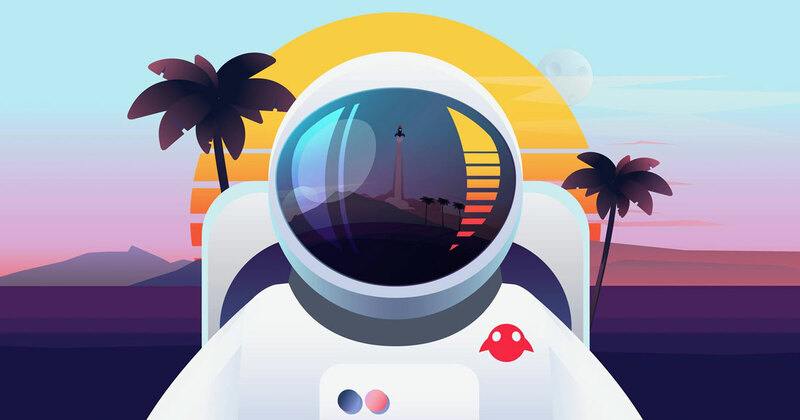 For more information on the event, visit https://www.magicleap.com/leapcon.